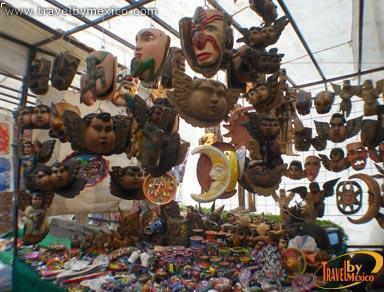 Miramón s/n , San Angel, Ciudad de México, CDMX.. 01790. 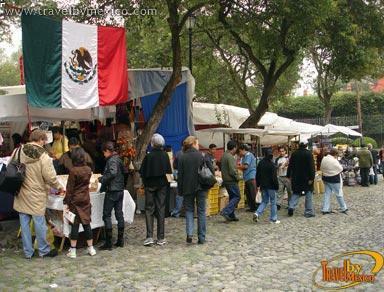 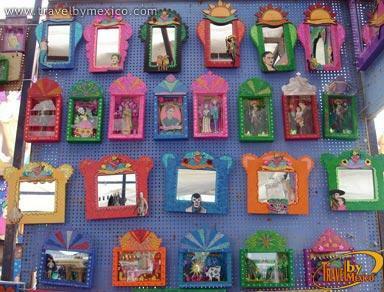 This traditional market is set up each week around the Plaza San Jacinto in San Angel. 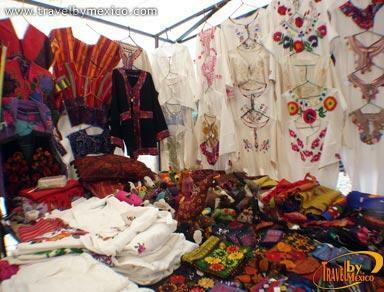 The Saturday Bazaar has become extremely popular due to the variety, quality and colorfulness of the items for sale, such as antiques, wrought iron, handicrafts from different regions of the country and abroad, clothing, and more. 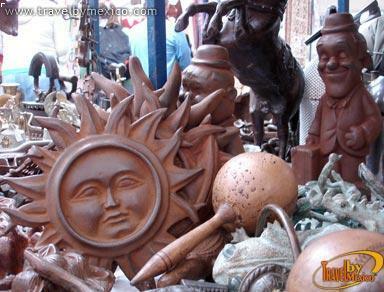 This small street market isn’t to be missed after firstly visiting the Jardin del Arte.